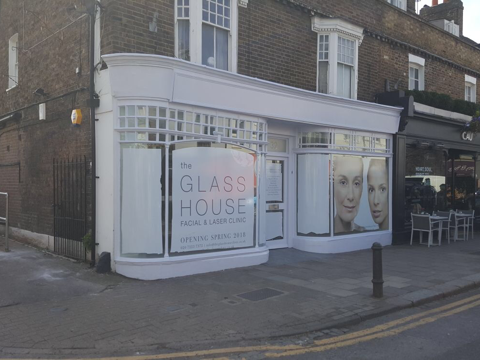 If you’re looking to create an aesthetics clinic which really stands out, you need an expert design & build company. 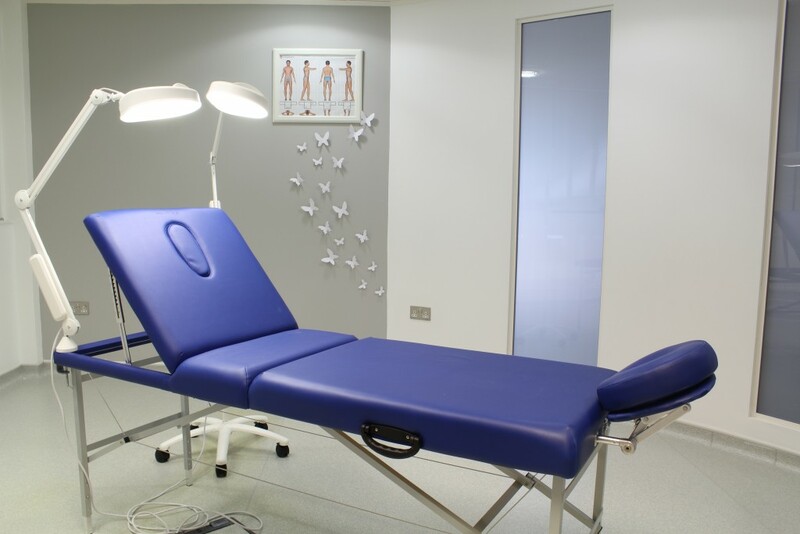 Our extensive experience as medical building contractors and in the luxury interiors field enables us to combine our skills to create clinics which are as stylish as they are functional. 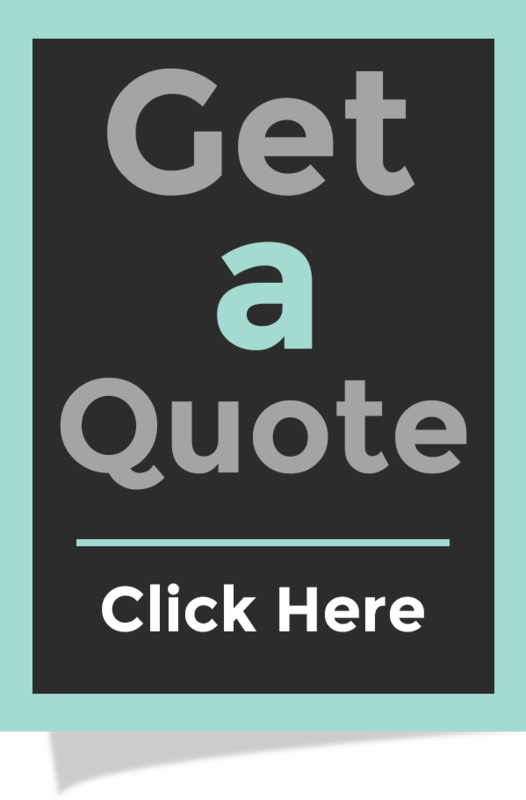 We will create a unique and practical interior design solution for your aesthetics clinic. 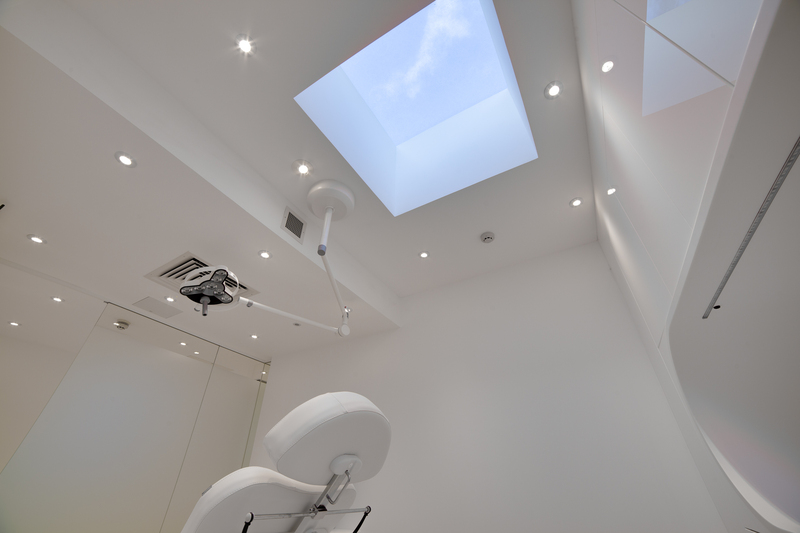 We design and build our projects to support your business objectives and meet your clinic refurbishment needs. 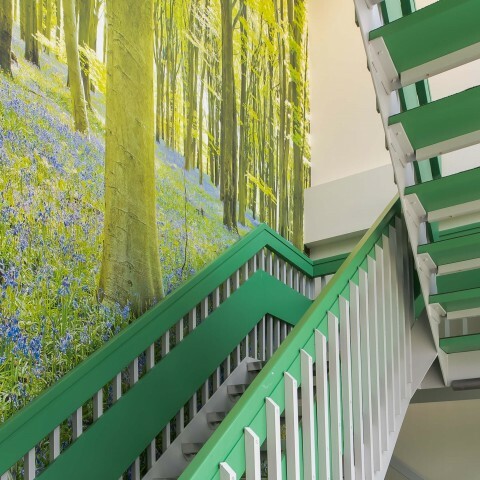 We understand how important it is to meet your brief, empathise with your surroundings and meet critical deadlines and budgets. 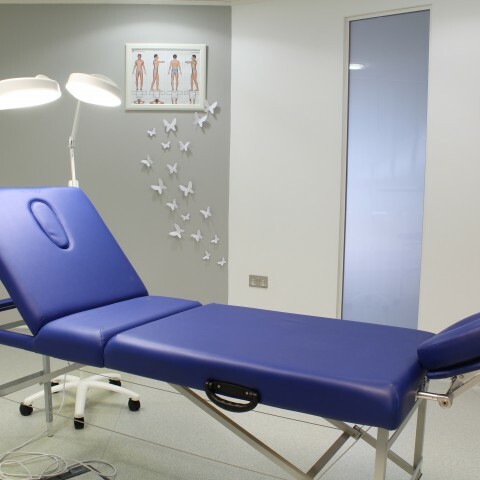 As specialist medical building contractors, we are proud of the fact that we have designed many of London’s most reputable clinics, laboratories, hospitals and surgeries. 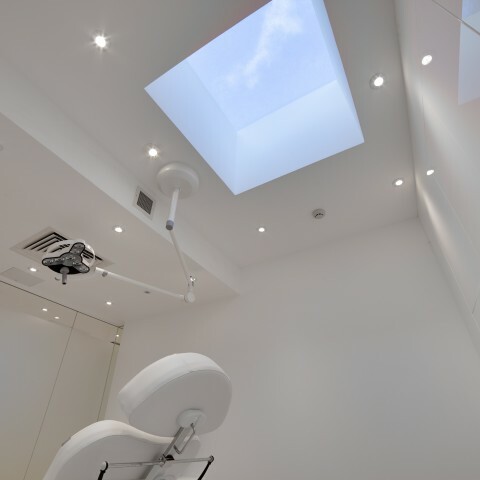 From aesthetics practices to laser clinics – we have a medical interiors portfolio to be proud of. We install structural radiation shielding to OPG Rooms, CT Scanner Rooms and to walls within surgeries where X Rays are taken to shield operators from radiation. All our works are tested by the Health Protection Agency (HPA) to make sure we create functional and safe spaces. 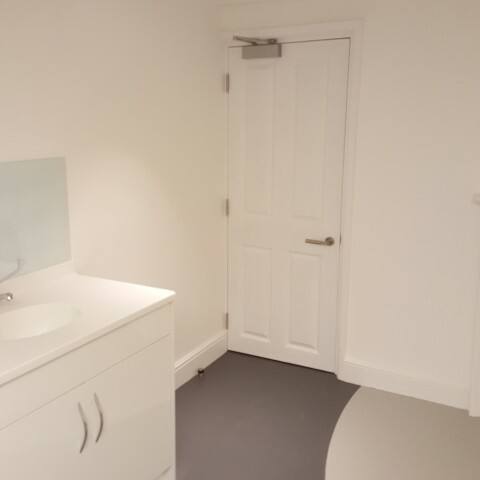 Due to our vast experience as medical building contractors within the practice design and refurbishment field, we are able to advise our clients through the design stage to ensure that all the room layouts and equipment installations comply with CQC and HTM regulations, to either best practice or CQC essential requirement guidelines.